The Newport Independent Schools has won a major national award for the district's efforts to bring educational equity to all students. Newport is a first-place winner of the prestigious Magna Award, which is sponsored by the National School Boards Association's flagship magazine, American School Board Journal. Newport was honored among districts of under 5,000 students. The Magna Awards, supported by Sodexo, a leader in delivering sustainable, integrated facilities management and food service operations, honor districts across the country for programs that break down barriers for underserved students. A panel of school board members, administrators, and other educators selected the winners from 200 submissions. 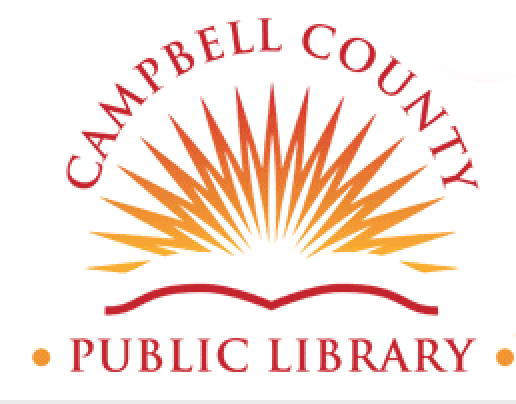 Thanks to HHMI Tangled Bank Studios, the Newport branch of the Campbell County Public Library is hosting an all-ages exhibit that encourages families to engage with nature through investigation and observation during the entire month of April. The Backyard Wilderness exhibit shows us the wonders of nature before we even wander into our backyards and encourages us to make connections with nature that don't require WiFi. The exhibit was created in conjunction with the IMAX film, Backyard Wilderness, which is currently showing in theaters across the country. Family activity guides will be provided to allow you to begin investigating in your own backyard. You may also download the app, Seek by iNaturalist, to discover what species of plants, birds, insects, mammals, etc., are growing or living near you. Or, to truly be WiFi free, ask a librarian to help you locate one of our many identification guides to check out and take with you into your own backyard wilderness adventure. Along with the exhibit, the library is sponsoring a bioblitz, an intense period of biological survey in an attempt to record all living species within a designated area. Our bioblitz focuses on the species in either your backyard, the library's yard or in one of the many parks in the city of Newport. We are looking for whatever plants, amphibians, fungi, fish, reptiles, arachnids, birds, insects, mollusks, or mammals you can find in those areas. To learn what species typically reside in our area, download Seek app or check out one of our many nature guides. You may also stop by our Newport Branch to pick up a species bioblitz form to use to record all your findings. (A downloadable version of the form is available at the library.) This sheet will also provide a sampling of species to look for in our area and a map of all our parks. If you bring your completed bioblitz form back to our Newport Branch and show it to one of our librarians, we will give you an entry form to win one of our outdoor adventure kits or your very own nature guide. A bonus entry form will be given to anyone visiting five or more of Newport's parks. River Metals Recycling has offered to host an Electronics Drop-Off only at the city Public Works garage in support of Earth Day 2019. Since Earth Day is the Monday after Easter, the event will take place the following weekend on Saturday and Sunday, April 27 and 28, from 8:00 am to 2:00 pm. The Public Works garage is located on E. 11th Street at the Saratoga Street intersection. Order Your Tree for the October Tree Planting Today! The Tree Revitalization Committee of the East Row Garden Club is excited to announce a street tree planting event on October 19, 2019. The event will be made possible by revenue generated from the club’s annual Garden Walk, support from the East Row Historic Foundation and the City of Newport and a grant from the Duke Energy Foundation. The planting will once again add to our ever-expanding tree canopy, continuing our goal of maintaining the tree-lined streets that both contribute to a healthy environment and enhance one of the most charming aspects of our East Row neighborhood. Property owners can order up to four trees per property address at a cost of $50 each. Trees will be selected by an arborist who will choose trees that are suitable for urban environments and for the specific site and those that support a healthy, diverse canopy. Before the planting, Tree Revitalize Committee members will conduct site visits and meet with the property owners. Property owners are urged to volunteer for the planting and are expected to care for the tree, which includes watering the tree for the next two years. The order form can be downloaded and printed here. Send or drop off the order with a check to Susan Whitehead at 617 Maple Ave., Newport KY 41071. Order EARLY as there is a limit on the number of trees that we can plant. After we reach that limit, the committee can no longer accept orders. Orders with payments must be in by July 15, 2019. For questions, email trees@EastRowGardenClub.org. What a great way to start the spring season! Starvation. When a tree is topped, this often removes 50-100% of foliage – a tree’s food factory. If no food gets to the roots, the tree can starve. Shock. When an entire umbrella of leaves is suddenly removed, a tree can suffer sun scald. Bark tissues suddenly exposed to full sun may be burned and develop cankers (dead sections on limbs). Disease. The practice of topping leaves stubs that can’t heal properly (the location and size of wound prevent healing). Open wounds and exposed tissue invite disease, insects, rot, and thus make trees weak and more dangerous. Unsafe structure. Unfortunately, people are afraid of trees getting too big and often ask for them to be topped, citing fear that a strong wind might knock large trees over. This is largely unjustified, for the extensive root system of a healthy tree (if left undisturbed) provides adequate support for the tree. Topping makes trees even more dangerous. After a tree is topped, it goes into emergency response mode through rapid and extensive new growth. These new shoots, termed water sprouts, are poorly attached and prone to breaking. As these new shoots age, the tree is extremely vulnerable to falling limbs in future years. Ironically, by having trees topped to prevent future damage, people actually create the very situation they are trying to avoid. Many cities across the country assess fines when property owners top street trees for this reason, as it creates a serious future liability issue. Rapid, unsafe growth. According to the International Society of Arboriculture (ISA), the most common reason given for tree topping is to reduce the size of a tree. People believe they need to top their trees to control their height and spread, when actually the opposite happens. Trees respond to the injury by rapid new growth, quickly surpassing the size it once was, though now weaker. Each cut sprouts multiple new branches and the condition become exponentially problematic with each cycle of topping. Expense. Often homeowners cite topping as a cheaper alternative to removing the tree. However, while topping may be cheaper right now, actual costs are exponentially higher from increased future pruning needs, falling limb damage, resulting liability, and eventual removal of declining or dead tree. So if it’s so bad, why is done across the country? The answer centers on a lack of education on proper tree care by property owners and tree care companies alike. It does, however, provide a good way to judge the quality of a local tree company. If any tree company promotes topping as a service, you can be sure they lack quality knowledge of arboriculture in general, and you may want to find another company. Tree services that follow industry standards will refuse to top your tree. 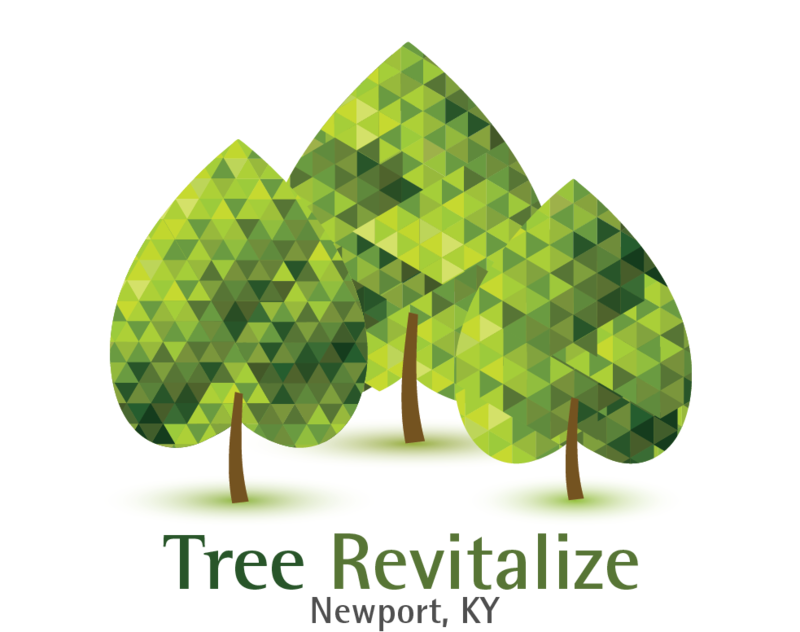 The Newport Business Association (NBA) will be having a "Parks and Recreation Update” presented by Newport Parks and Renaissance Commission representatives and a presentation on a Newport "NKU Art Project" at its meeting on Wednesday, April 24, at 8:00 am at the City Building (998 Monmouth St.) in the multi-purpose room. The meeting is free to attend and open to the public.